GlobalMarket > Sourcing Tips > Building & Decoration > Aluminum Broke Its Losing Streak ,Start to on the Rise. After declining for three consecutive trading weeks, aluminum gained in the week ending on April 2. LME 3M Aluminum gained 4.1% and ended last week at $1,536 per metric ton. It was just $14 away from the important resistance price level of $1,550 per metric ton. March 28, the first trading day of the week, was a holiday due to Easter Monday. Aluminum material industry gained in the other four trading days last week. Since the beginning of 2016, aluminum gained 1.9%. The price levels of $1,500 and $1,550 per metric ton are the nearest prominent support and resistance levels for aluminum in the LME (London Metal Exchange). China’s upbeat factory data also supported the aluminum rally last week. According to data released by the China Logistics Information Center last week, China’s manufacturing purchasing managers’ index for March was 50.2. This is better than the expectation of 49.3. It’s also higher than February’s value of 49. Considering the fact that China is one of the major aluminum consumers, the upbeat data supported aluminum prices. Noted aluminum producers Alcoa (AA), Century Aluminum (CENX), Norsk Hydro (NHYDY), and Rio Tinto (RIO) gained 0.63%, 3.3%, 2.50%, and 1.7%, respectively. The SPDR S&P Metals & Mining ETF (XME) gained 2.2% last week. Next, we’ll discuss how the remaining base metals performed last week in the LME. 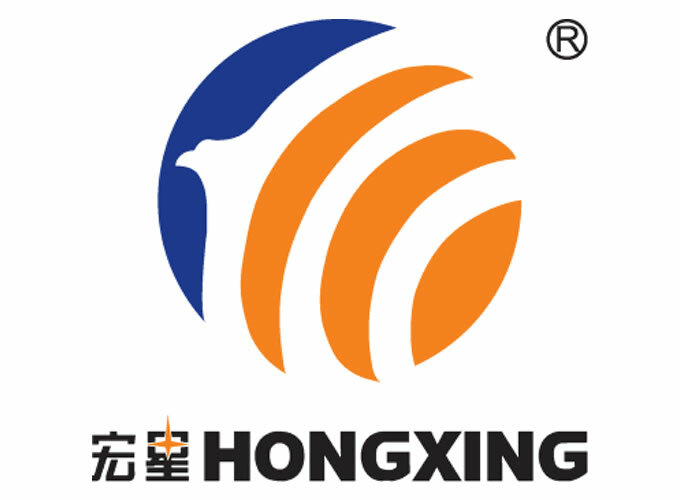 The aluminum material supplier for consumers to choose in the market at present is numerous, the same brand of product performance also was similar, which have more choice to consumers. Although aluminum products other alternatives threat is lesser, but the entire industry is facing alternative threats posed by upgrading products, mainly high-end products for low-end products to replace, energy conservation and environmental protection products of alternative energy saving products, therefore, the future of low-end aluminum products may face a greater risk of replace. However, in this huge aluminum market, there are many aluminum material manufactures, only those who can in time of peace prepare for war, save for a rainy day, based on technology innovation, vigorously implement the high-tech enterprise can be in an impregnable position for a long time; And the low efficiency, does not pay attention to innovation, does not pay attention to energy conservation and environmental protection products of enterprises will not be able to find their own position in the market. CCT4000K/6500K Aluminum Material 300x450mm Industrial Led Lighting: 1. 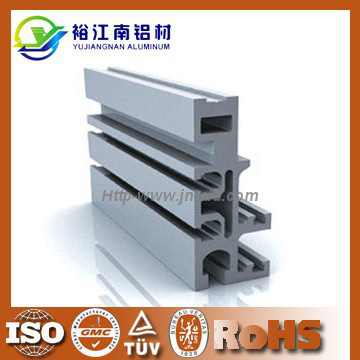 Aluminum material;2. CCT:4000k/6500k;3. SMD2835 chip;4. CE,RoHS certificate; 5. High quality;6.suitable for home and business. 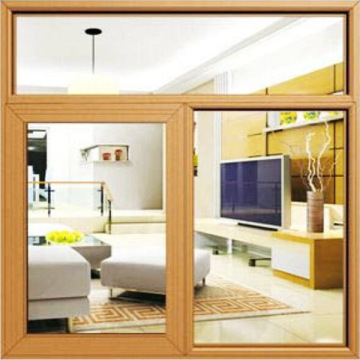 Designed to meet economical, environmental, elegant appearance,durable,etc. 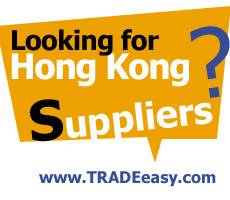 With good quality, competitive price guaranteed,short delivery term. 1.Pure aluminum material led tunnel light 30w Oscram chip China supplier2.Cheap price3.warranty: above 50000 hours4. temperature:3000-6500K5. CCT4000K/6500K Aluminum Material 300x450mm Led Lighting Manufacturer: 1. Aluminum material;2. CCT:4000k/6500k;3. SMD2835 chip;4. CE,RoHS certificate; 5. High quality;6.suitable for home and business. Aluminum Material CRI≥80 300x600mm Led Light Manufacturers: 1. 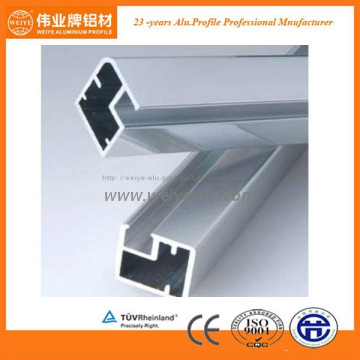 Aluminum material;2. CCT:4000k/6500k;3. SMD2835 chip;4. CE,RoHS certificate; 5. 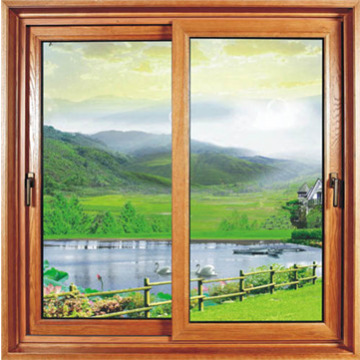 High quality;6.suitable for home and business.